Here at Happitots we offer quality Childcare and Early Education for children from 6 weeks to 5 years of age. 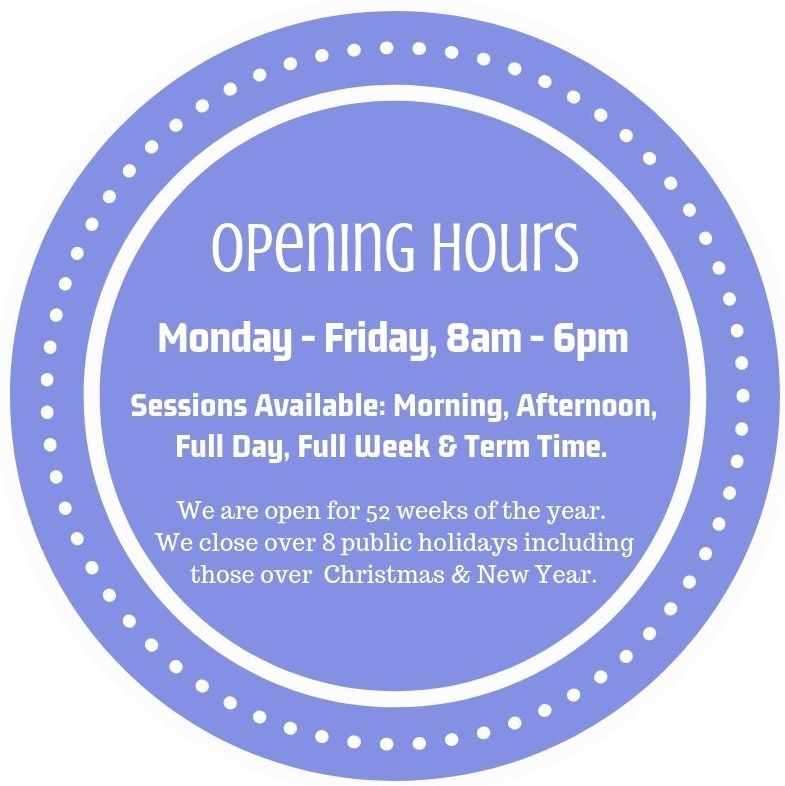 Our nursery accommodates children of South Lanarkshire College students and staff, providing tailored care to suit college hours and term times as well as providing childcare for local families. We are situated in a stunning, light and spacious new building linked to the South Lanarkshire College campus, with plenty of off-street parking allowing for easy and safe drop-off and collection. Find Us. Playrooms within our nursery are generously proportioned, carefully planned and extensively resourced to create inspiring learning environments in which children can grow and learn with confidence. We pride ourselves on offering children focused activities and regular access to outdoor play areas to enhance their learning opportunities and encourage learning across all areas of the curriculum. 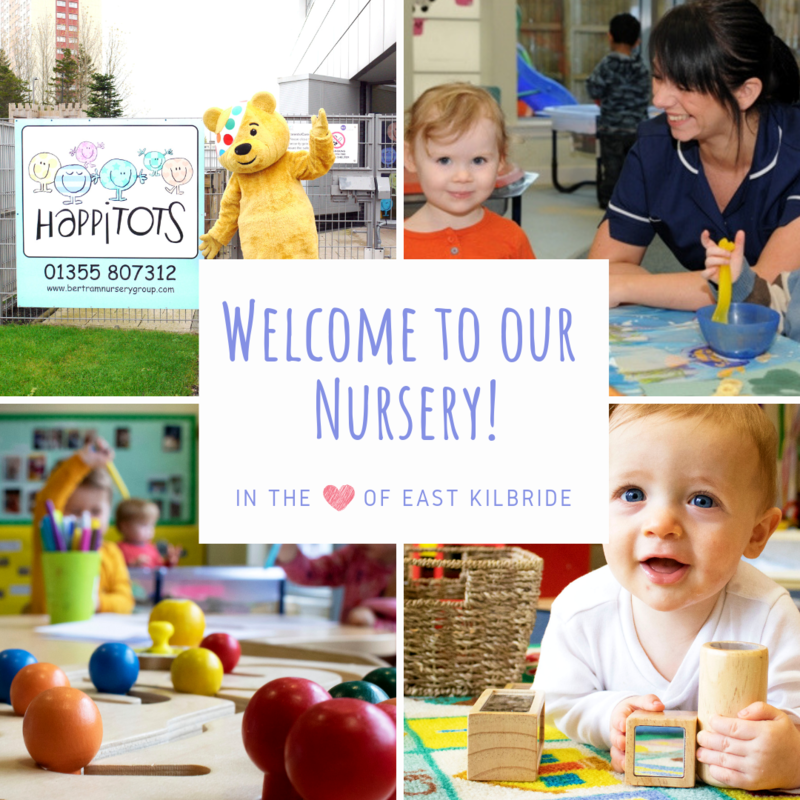 Our nursery has been a well established and respected Centre for Early Year's Learning in South Lanarkshire since 2009 and has developed a strong reputation for delivering quality and meeting the needs of individual children and their families. In 2018 we were named one of the Top 20 Nurseries in Scotland by DayNurseries.co.uk. To have a read of our parent reviews on Day Nurseries click here. To get a real feel for our nursery, we highly recommend coming to see our nursery for yourself! Our nursery manager would be delighted to give you a guided tour, introduce you to the staff and answer any questions you may have. If you would be interested in arranging a viewing, simply call us on 01355 807 312 or complete our book a viewing form to confirm your viewing. 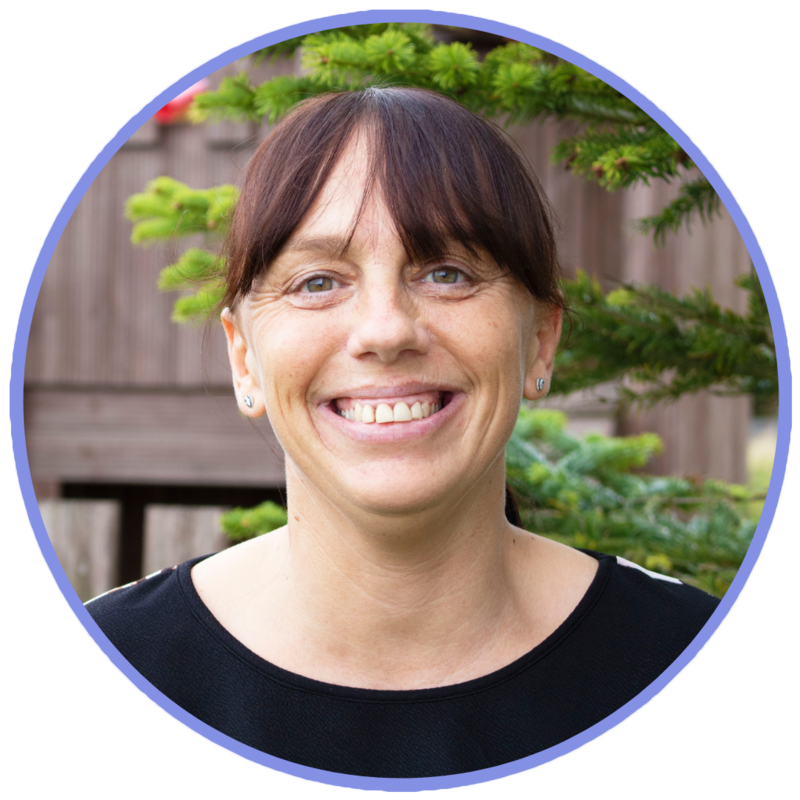 Our Nursery Manager Tracy has been part of the team at Happitots South Lanakshire for over 13 years. 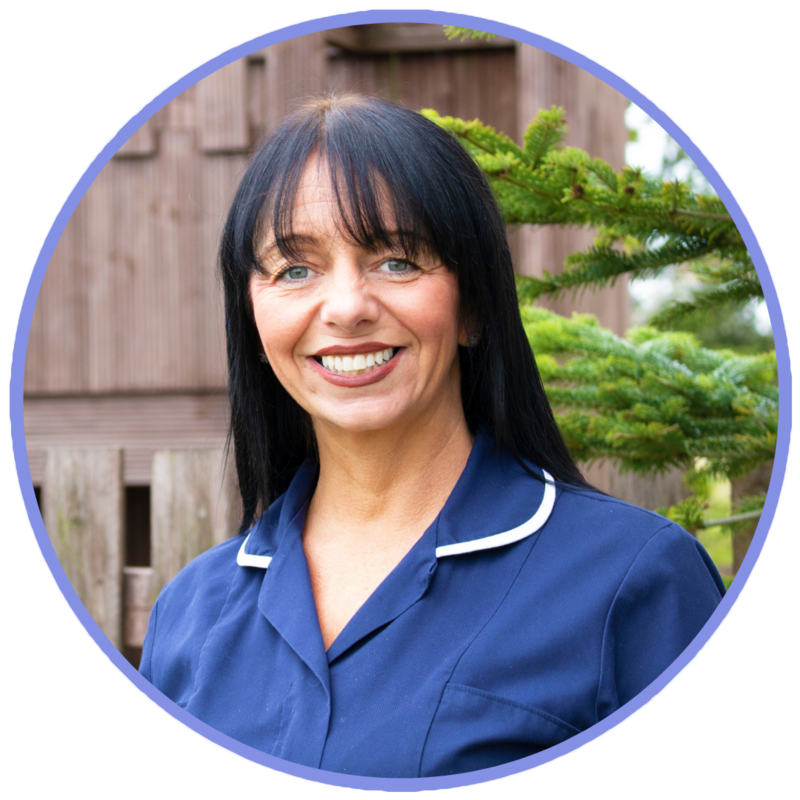 Tracy has a son of her own and so brings professional and personal experience to her nursery. 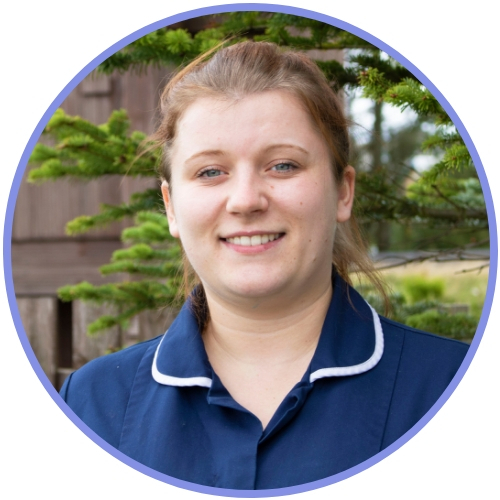 Tracy manages the nursery and her staff team to ensure the nursery provides a secure family environment where you can feel relaxed and confident in the knowledge that your child is being cared for by dedicated staff in a safe environment. Our Senior Practitioners, Tracey and Ashleigh, work alongside Tracy to ensure our nursery provides a safe and stimulating learning environment for children to develop and thrive. We are thrilled to hold a number of awards and accreditations including; Silver Flag Eco School Status, Childsmile Dental Scheme, Day Nurseries Top 10 Nurseries in Scotland 2017, Nursery World Award Winner, NMT Nursery Group of the Year 2018, Day Nurseries Top 20 Recommended Day Nurseries in Scotland 2018, Day Nurseries Top 20 Large Nursery Group in the UK 2018, Member of NDNA and Investors In Young People Gold Practice Award.